MGS Designz & More - Monica Garcia Saenz Author, Graphic Designer, Writer | MGS Designz & More! 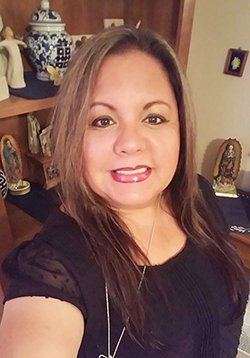 Monica Garcia Saenz was born and raised in Kansas City, Missouri. Her parents migrated from Chihuahua, Mexico in the late sixties. She is 100% bi-lingual and bi-cultural. She lived in Mexico City, MX for several years and has traveled all over Latin America for business. She is published author, an experienced translator, a creative graphic designer and a talented marketing consultant. Monica has years of experience in the marketing field and brings her expertise into every job opportunity with MGS Designz & More. She has many great ideas to help you improve your company image and boost your marketing campaign. Her focus is to get your products and services noticed by your potential clients and help you grow your business. She is a very dedicated and motivated business professional who is passionate about helping others. She always strives to give 100% of herself to every project she commits to. She has teamed up with a great group of very talented business people that are all ready to give their best and get your job done right the first time! For more information email Monica directly at mgsdesignz@gmail.com or call (239) 282-2869 or (954) 326-5366. You can visit her personal blog at: www.garciamo.wordpress.com to check out her poetry, A Hero’s Story and read more about her as a writer! 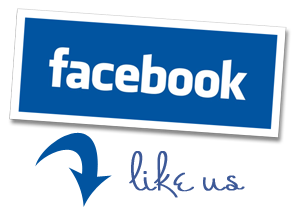 Be sure to LIKE us on facebbok, follow us on twitter and subscribe to our blog so we can always be connected!